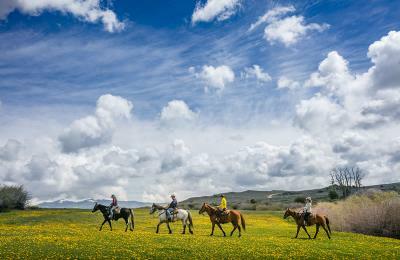 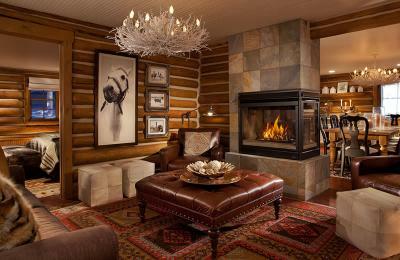 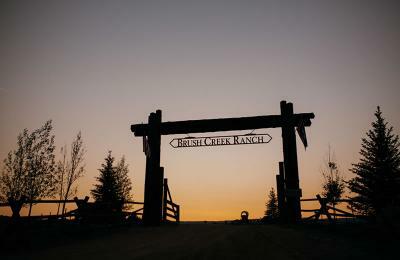 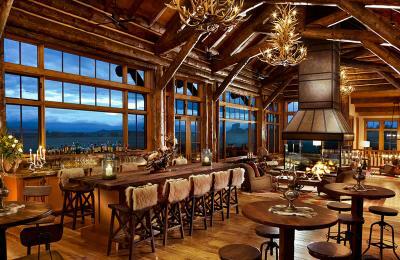 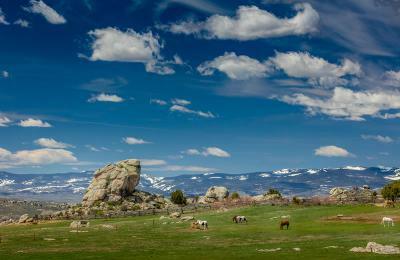 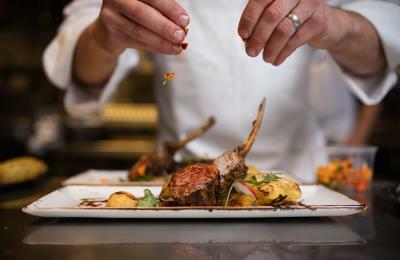 Experience the award-winning Brush Creek Luxury Ranch Collection, an authentic western resort destination. 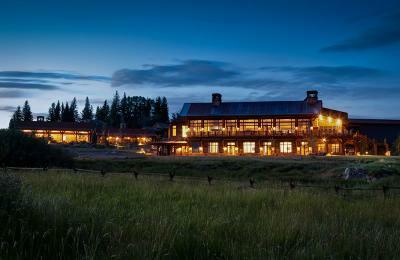 This truly magnificent getaway is home to the Travel + Leisure #2 Best Resort in the US, The Conde Nast Traveler Reader’s Choice #3 Resort Hotel in the U.S., a Relais & Chateaux endorsed property, the highly-touted Forbes Travel 5 Star Hotel award, and duel Orvis endorsed fly fishing and wingshooting programs. 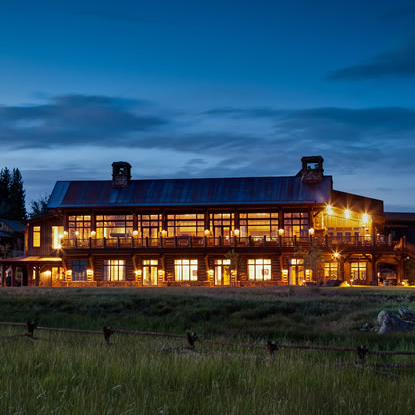 Inspired by the majestic beauty and rich history of the region, the Lodge & Spa at Brush Creek Ranch is where traditional rusticity meets unmatched luxury across a 30,000-acre working cattle ranch. 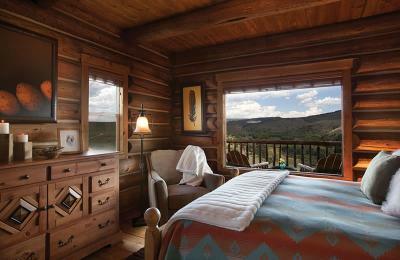 Enjoy richly appointed accommodations, sumptuous culinary offerings, and adventures that will rekindle your sense of discovery and wellness, all alongside your most important companion. 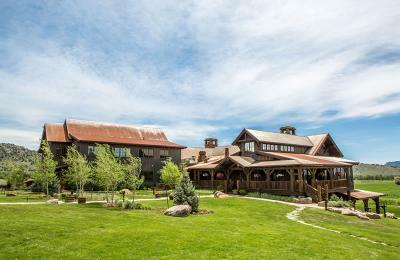 Gather at our elite 15,000-acre sporting paradise located on the legendary Sanger Ranch property, famous among the nation's premier hunting and fishing grounds in the Platte River Valley.